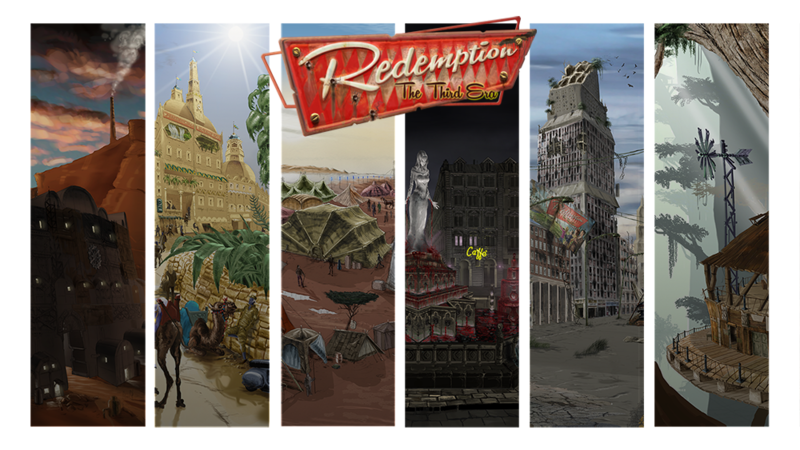 As members of RedEvo Games working team, we have some expertise in both graphics and software developing. We are part of a little company, so we prefer to work with low cost tools. Often we work on these tools to adapt them to our needs. On Server side we usually work using Java J2EE technology on a PostgreSQL database engine. This configuration permit us to create our architectures with an innate robustness, allowing us to face our challenges as well. 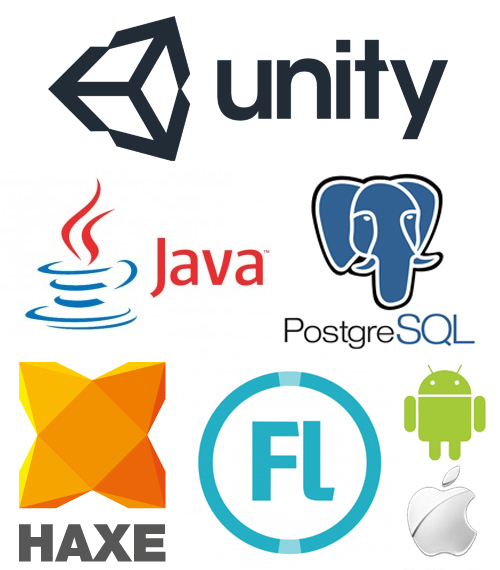 On the Client side, we use Unity, a multi-platform integrated authoring tool for creating 2D and 3D video games or other interactive content. Actually our games standards are Flash, HTML5, Android and iOS. The artwork production has many phases: from paper, to digital, to post-production. We work on it until we obtain the final result we seek. This is the method we actually use to any kind of artwork, starting from character draw arriving to graphic elements of user interface.